We have brand new babies!! 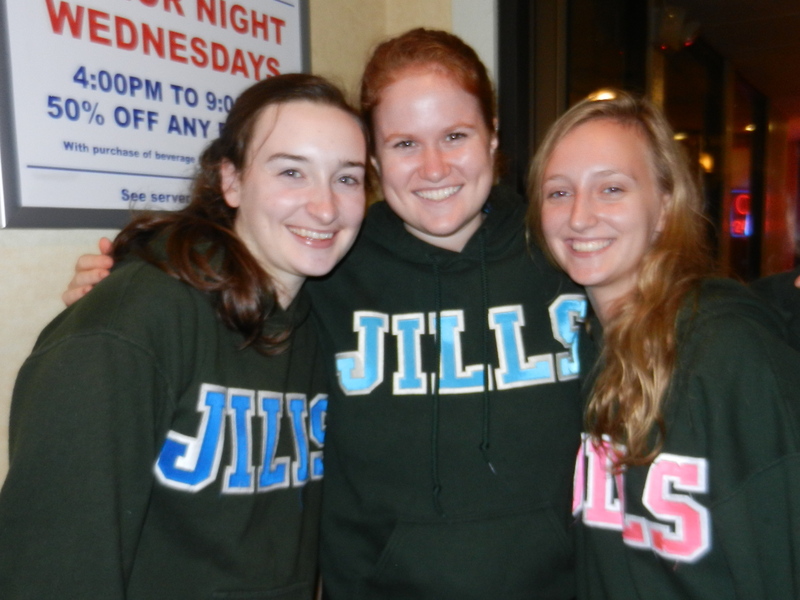 The Jills could not be more pleased to welcome the baby class of fall 2012, Cat Abbot (JJ’15), Evy Roy (JJ’16), and Susie Church (JJ’16)!! Congratulations, girls!! 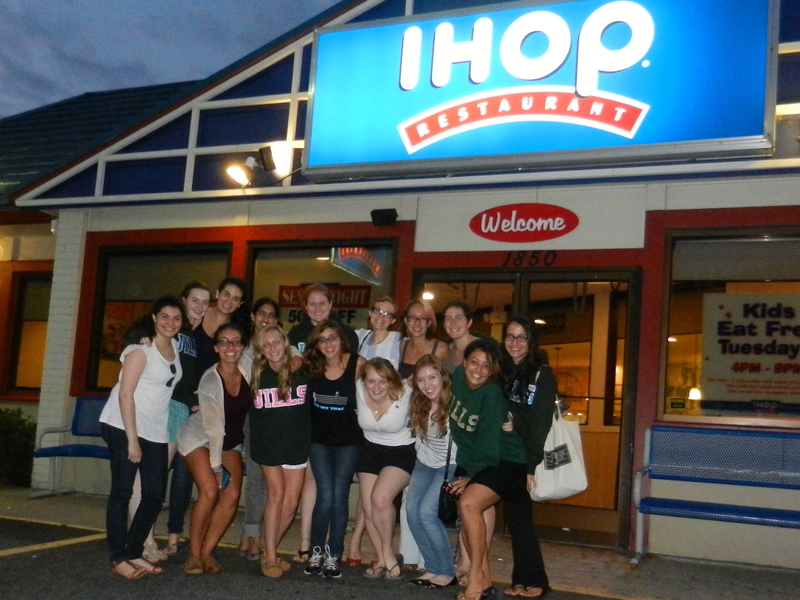 Already fitting right in! Rock those sweatshirts, babies! Previous Post The girls are back in town! !